The principality of Monaco on the popular Cote d'Azur lies in between the Alps and the Mediterranean Sea, bounded by the French Riviera to the west and the Italian Riviera to the east. 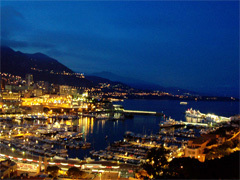 Monte Carlo is not the capital of Monaco but is the main area for business and recreation. The principality is mainly a resort for tourists and a tax haven for businesses and is famous for it's Formula one road circuit. 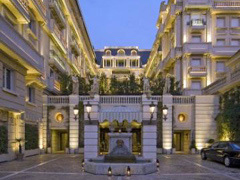 Check out our recommended Stylish Places to Stay in Monaco below.